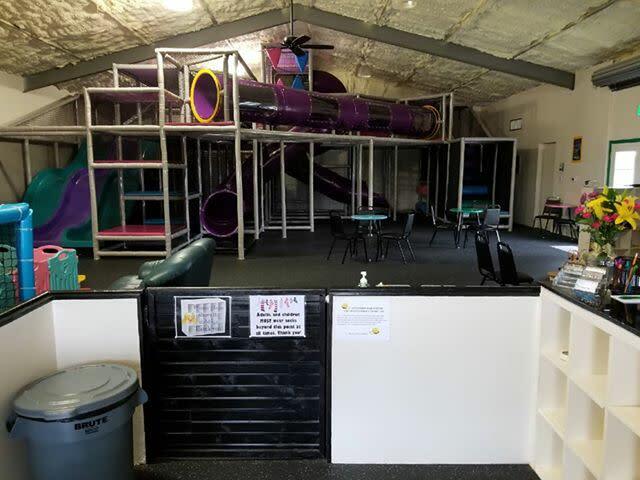 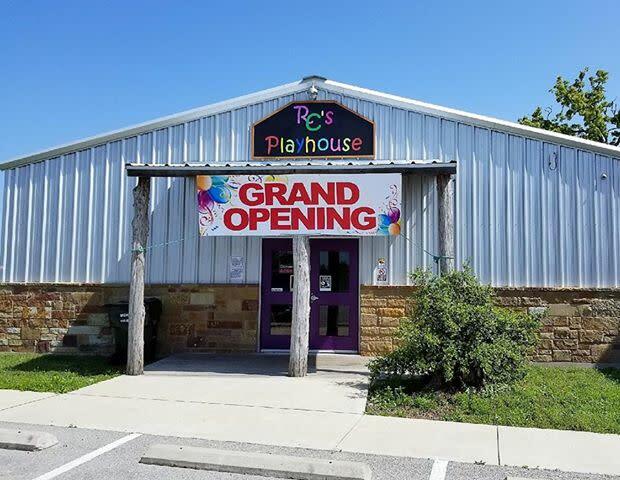 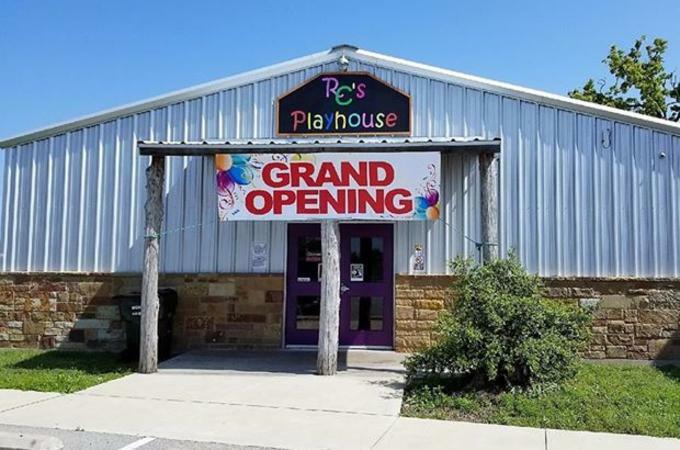 RC's Playhouse is Bastrop's very own kidzone! 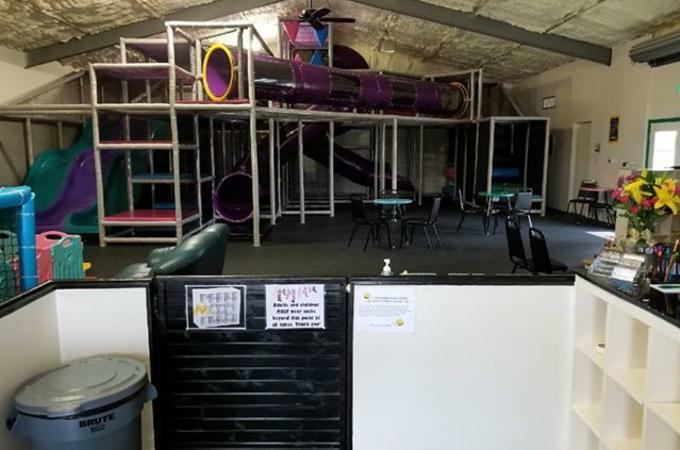 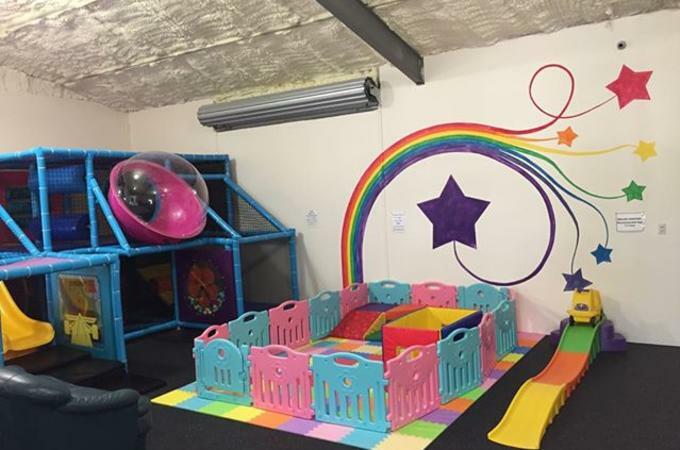 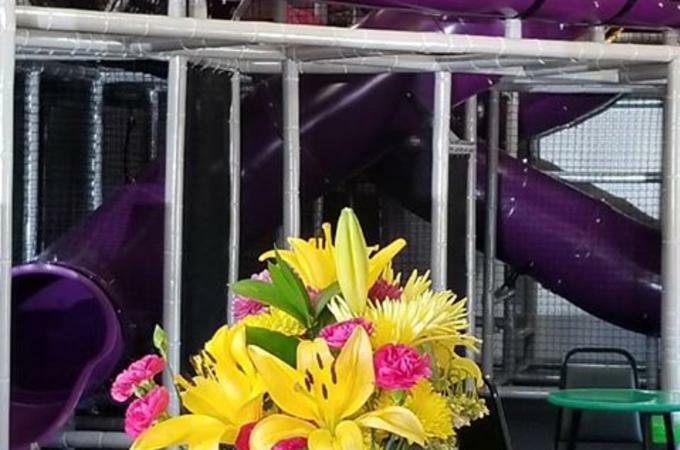 This is a 2400 sq ft indoor playground for ages 12 and under! 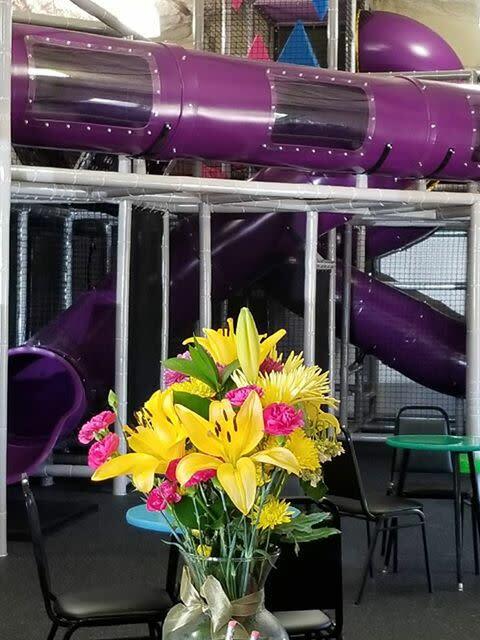 A 15’ corkscrew slide, a 24’ windowed tube crawl, triple wave slides, zipline, bean bags, mini roller coaster, giant crawl bubble, puzzle, games, snacks and so much more! 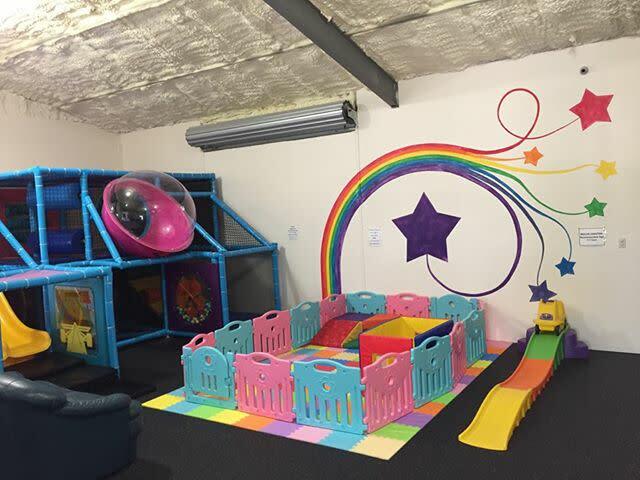 They offer daily, monthly and annual passes and even do birthday parties!